Welcome to my new series! Ever since my Homemade Brunch | Lazy Sunday post had such a great response I wanted to make a series where I can create brunch ideas at home that are fairly easy to do, so you can recreate them for yourself or for an at-home brunch with friends and family. Also they are (hopefully) not the typical brunch photos you see on Instagram. 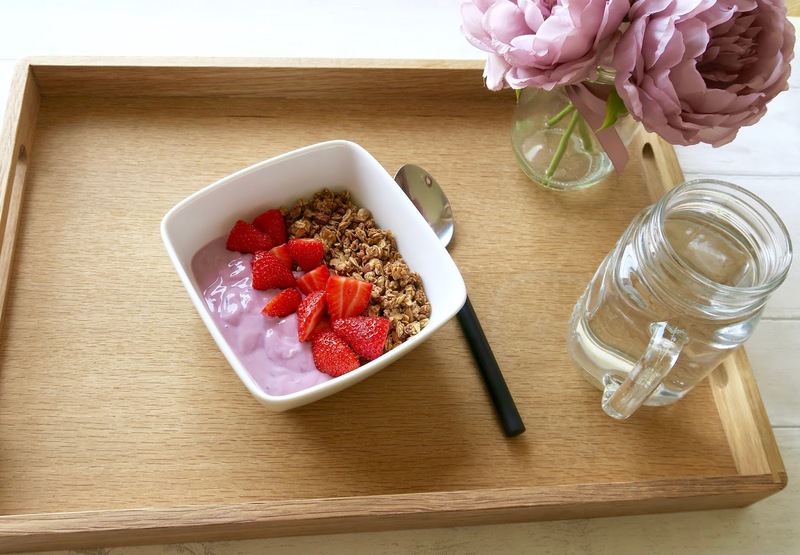 I say that with the hope that no one comments on the fact that yogurt and granola is quite common… sorry! But I promise there are many other future brunch posts in the works that are not very common. 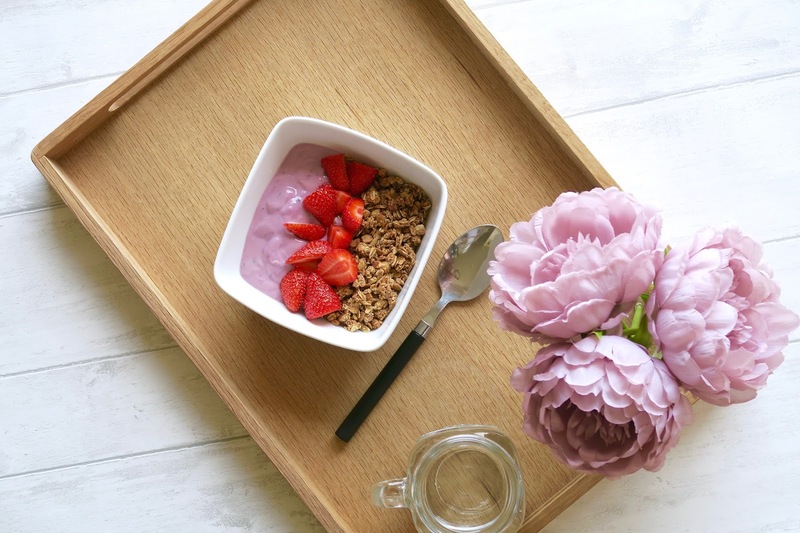 In my defence this yogurt and granola bowl is not your ‘standard’, it’s 100% dairy free, which you don’t tend to see out and about in most restaurants and cafes. I have a mild dairy intolerance so switching to a soy or coconut based yogurt is right up my street. Obviously you don’t have to make this a dairy free option, any yogurt and granola will work, this is just my preference. 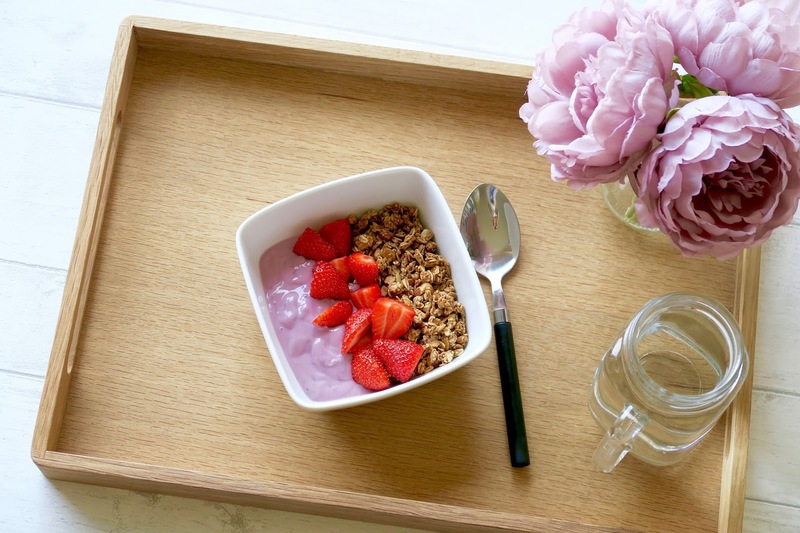 Not only is this breakfast bowl healthy, it is super filling and tasty! So you won’t have any of those annoying mid-morning/afternoon sweet treat cravings. I find that by adding fruit it gives the breakfast bowl a different flavour and texture that compliments the rest of the ingredients. You can add whatever fruit you like, but for me the more colourful the bowl is, the better. We eat with our eyes so making your breakfast bowl look colourful and appealing makes it that bit more delicious. I really hope you like this new series! At present I’m not 100% sure how often they will be, but I have a feeling they will be every other Sunday. If you haven’t seen it already check out my first brunch post here and keep up-to-date with the rest of my brunch posts here. 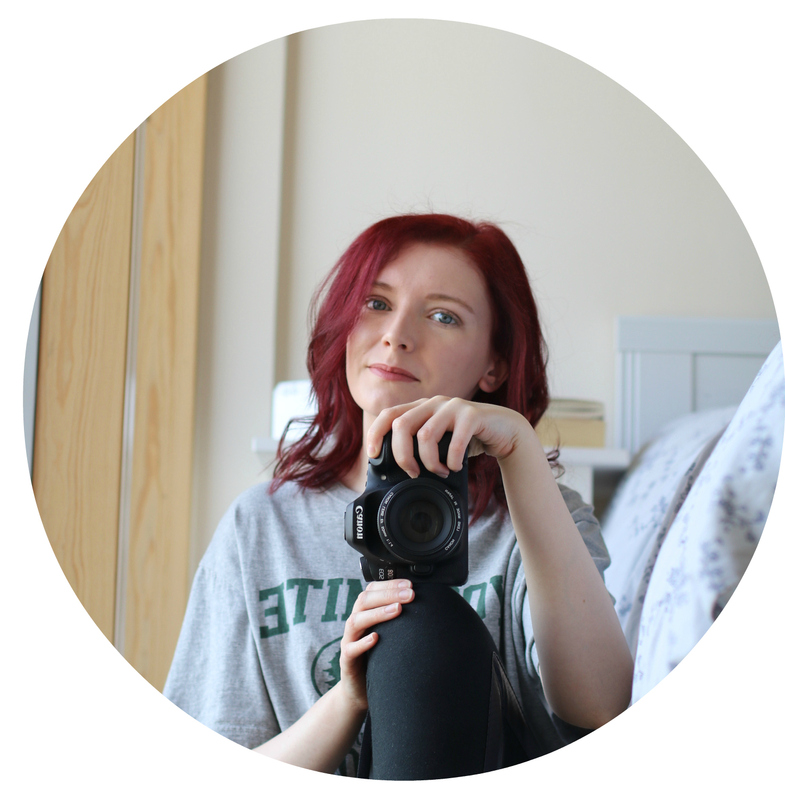 If you want to stay tuned for more yummy brunch goodness then please follow me on Bloglovin! Also, if you make anything from this series or have made your favourite brunch that you wish to share then tweet/tag me and use the hashtag #thebrunchedit.